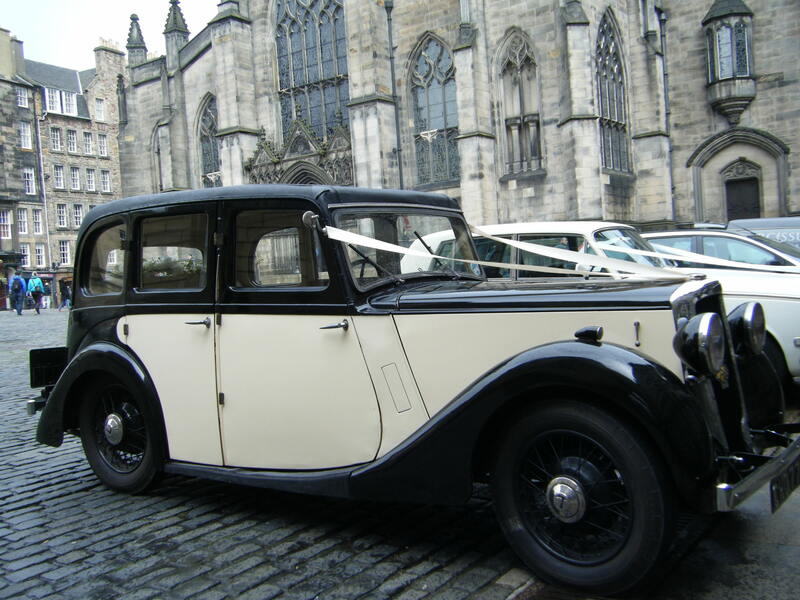 Welcome to Lothian Classic Wedding Cars website. 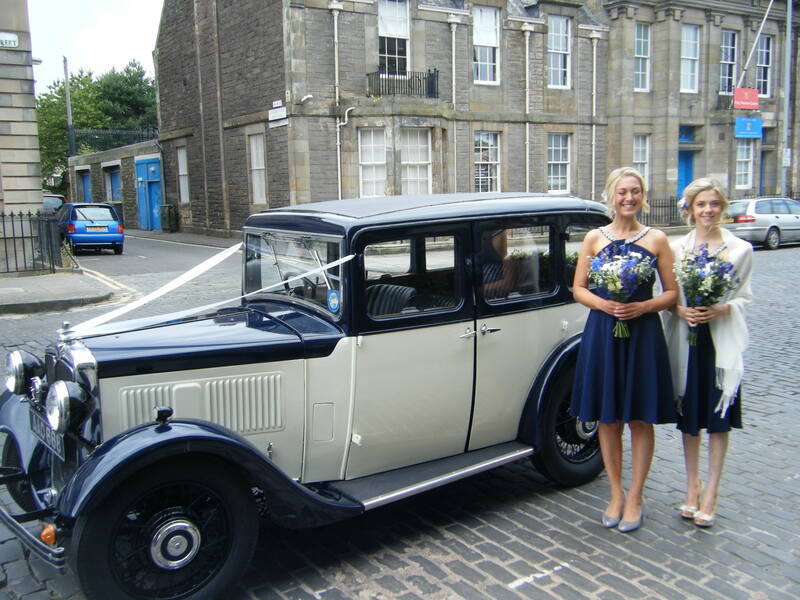 We are a family run business specialising in vintage and classic wedding cars. 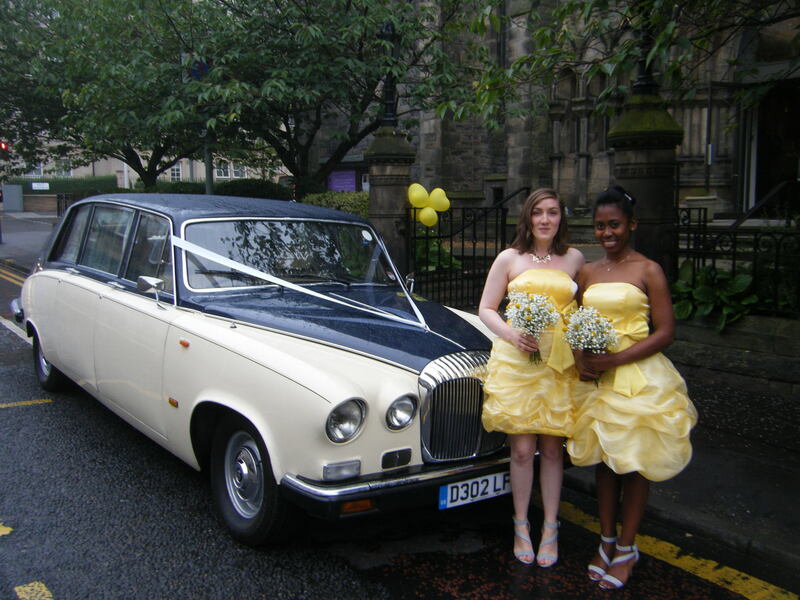 We provide a personalised service as we understand that every wedding is different. 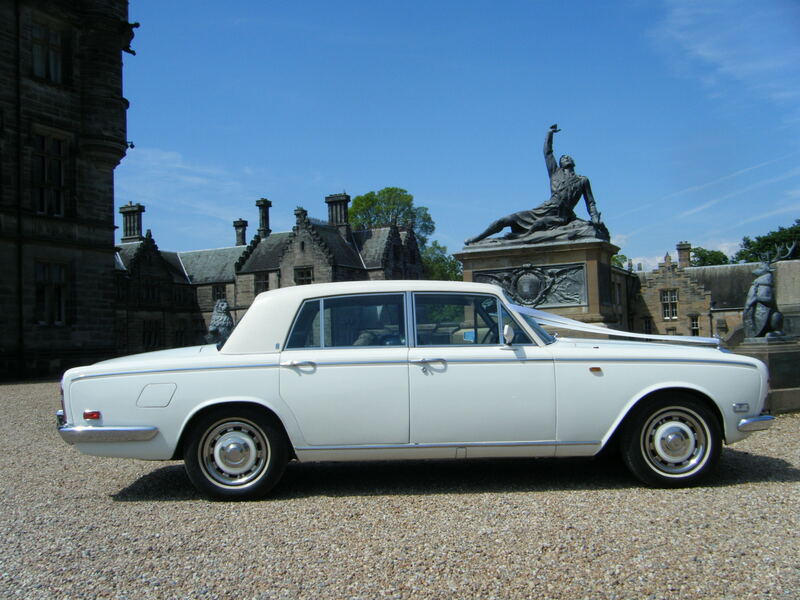 Our aim is to ensure that you arrive at your wedding ceremony as relaxed as possible and that our classic cars add something special to your wedding day. 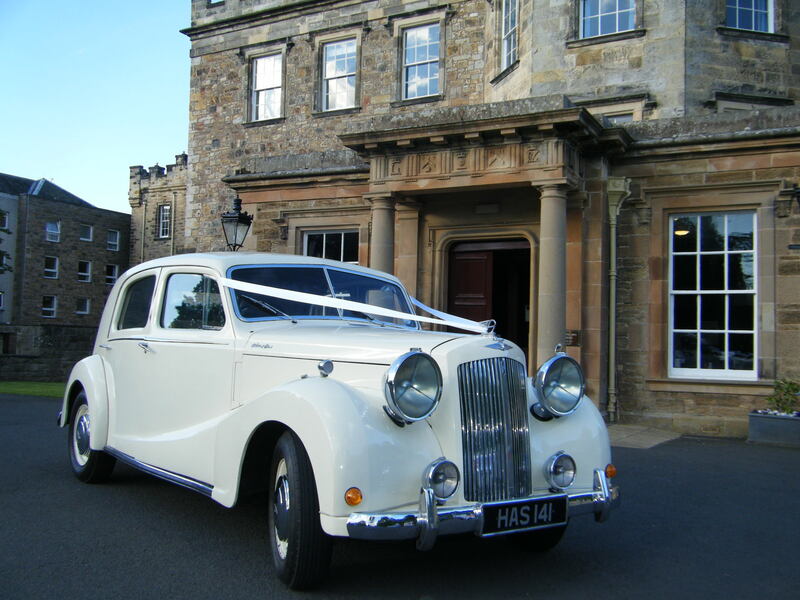 We hope you enjoy browsing our website!